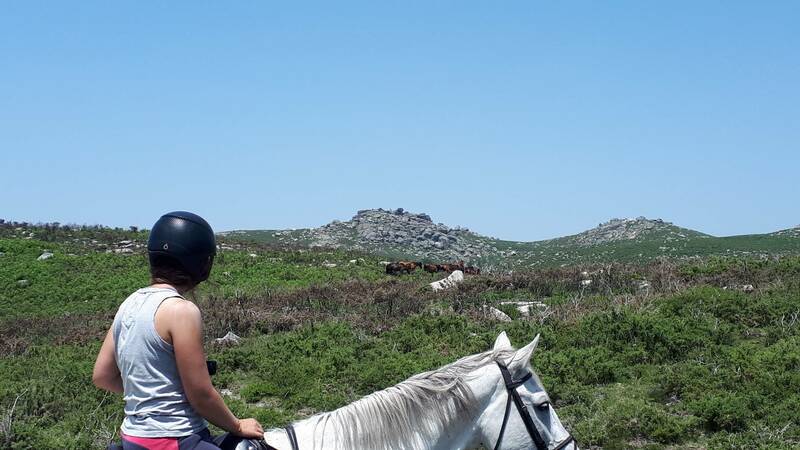 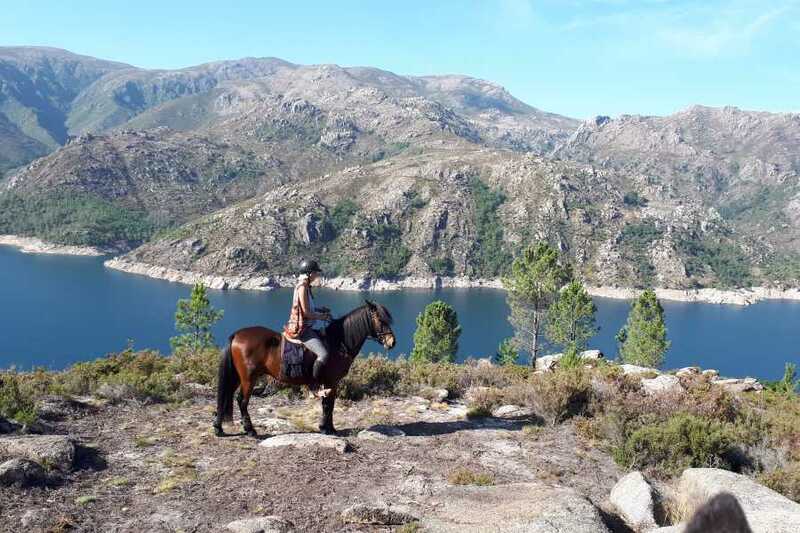 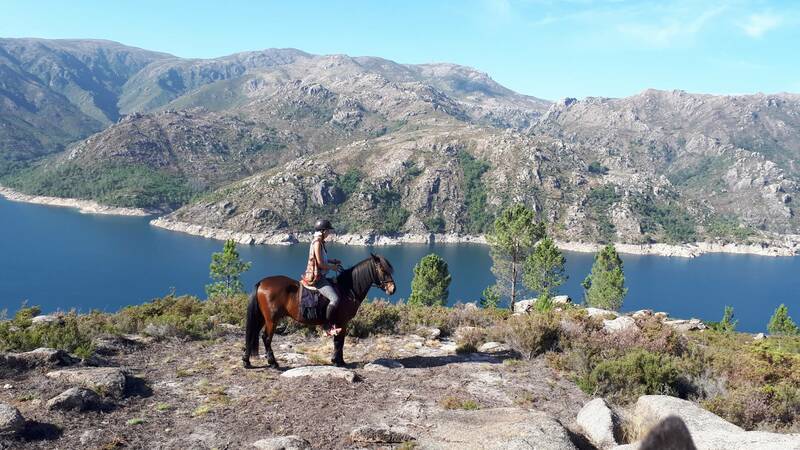 Explore the hearth of Gerês – Mata da Albergaria – with an incredible biodiversity! 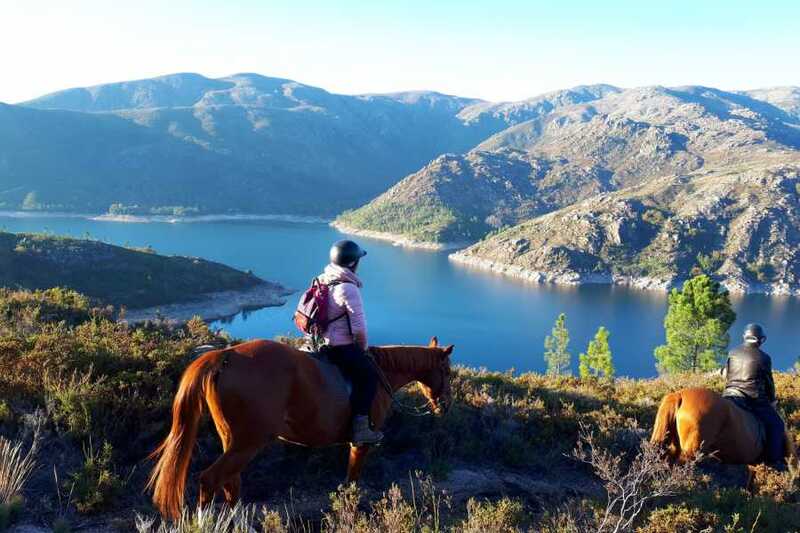 You’ll have the chance to contemplate an amazing secular oak forest, crystal clear blue waters and breathtaking waterfalls. 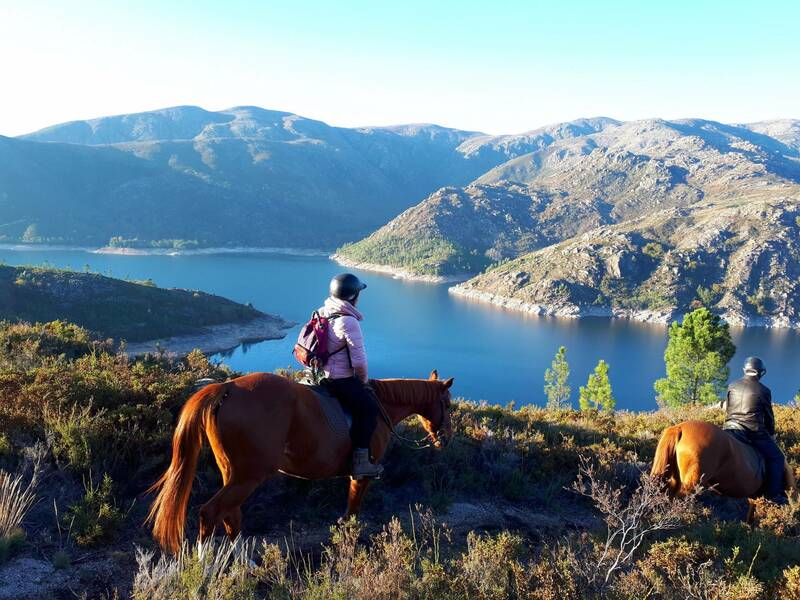 Along the way you’ll also pass through the ancient roman road (Geira) and the margins of Vilarinho das Furnas dam with its lovely landscape. 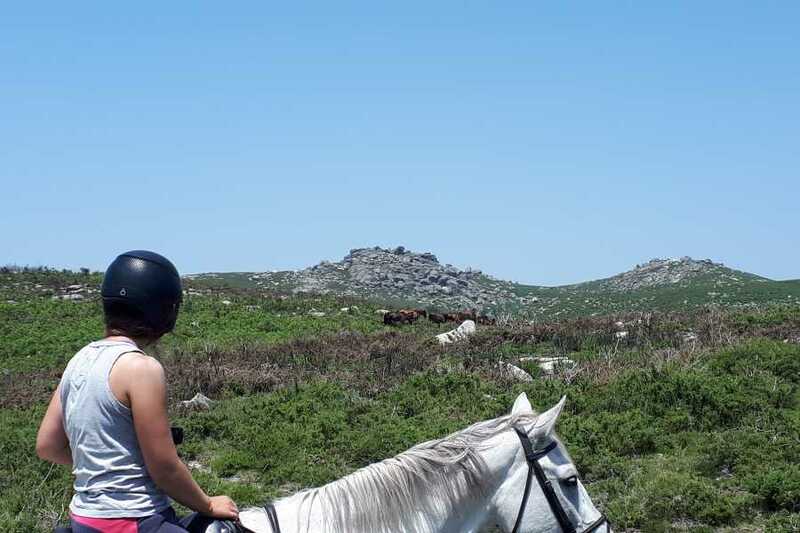 This is an easy ride in which the whole family can participate.